We have been serving business owners, homeowners and drivers throughout South Florida since 2007. 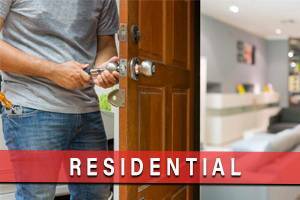 When you are locked out in Palm Beach, Broward, call Ben’s Locksmith! 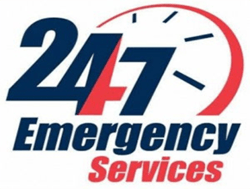 We provide high-quality lock and key services 24 hours a day, seven days a week. 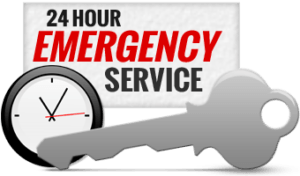 Whether you are locked out of your automobile, home or business, our team of reliable locksmiths will come to you in your hour of need. Our service is fast! When you call, we will be there to help you immediately. 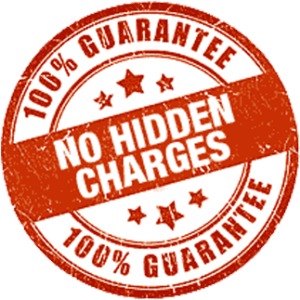 Our technicians are licensed, bonded and insured for your protection. 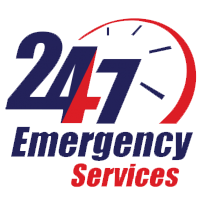 We offer a wide variety of services and products, so if you have any questions, don’t hesitate to contact us today for more information about how we can best help you with the security of your home or business. Here is a price list of some of the common services we provide. 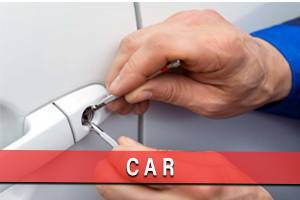 We offer a full range of automobile, residential and business locksmith services, so if you don’t see it on the list, give us a call! With the vast range of products on the market today, it is difficult to select which brand of locks to go with. It pays off to search in advance before you spend your hard-earned cash on an expensive security upgrade. It is worthwhile to look into the more reputable brands such as Medeco® or Mul-T-Lock. The extra money they cost is well worth the peace of mind. It isn’t worth cutting corners when it comes to your security. Always consider buying the best-quality products your budget will allow. 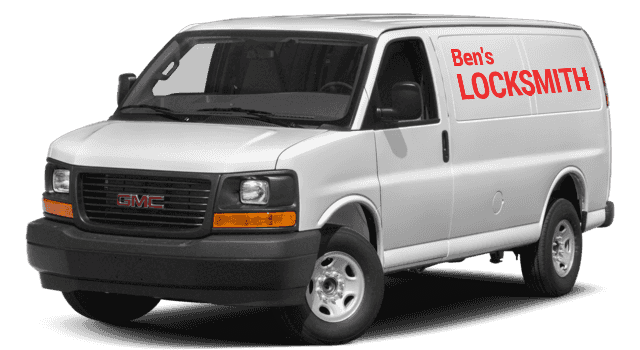 A reputable dealer should be able to answer your questions for you, but when in doubt, always feel free to call a Ben’s Locksmith technician. Remember, if you are investing in a high-tech electronic security system, annual or additional fees may be necessary. 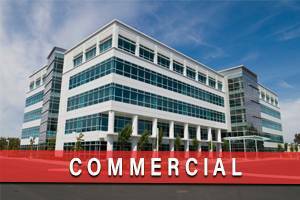 Business owners have different security needs and comfort needs when it comes to locking up. 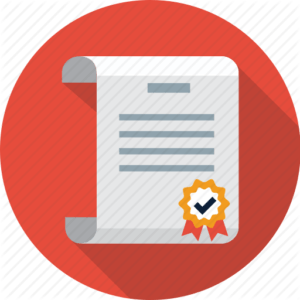 Additionally, there are also personal needs to consider when securing a residential property. 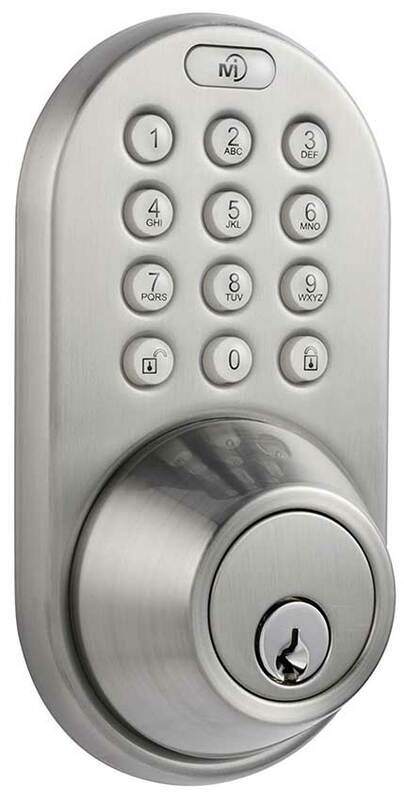 Key control is just one aspect of security you may need to consider, allowing you to have one master for all the locks. 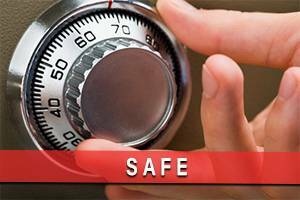 For a tailor-made, individualized security plan, consult the experts at Ben’s Locksmith. Again, it isn’t worth the trouble cutting corners and trying to do it yourself, especially if you are trying to secure valuables. Ben is awesome. Great service and affordable price. There is a locksmith to trust. Called for a lock change since my roommate left. Got a new key in a few minutes. Thanks again. Awesome customer service! Fast and affordable service!! I would highly recommend Ben's Locksmith for honest and reliable services! I am a very happy customer!